Using the online pledge form below. 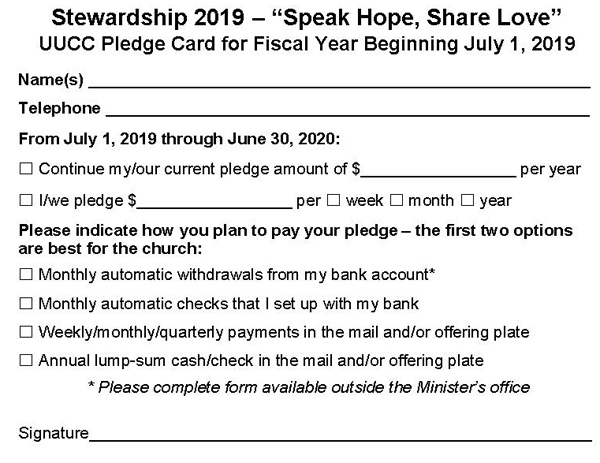 Submitting a paper pledge card – the card is available at church and below. Before you submit your pledge, please consider the Fair Share Guidelines below. If you would like to set up automatic monthly payments of your pledge from your checking account, please complete the ACH form below. Please complete the following form to submit your online pledge. Be sure to click the SUBMIT PLEDGE button when you’re done. After you click the button, you will be sent to a thank-you page, and you will receive an email confirming your pledge submission. Important: Your pledge submission will not be complete until you click the SUBMIT PLEDGE button to the left. Paper pledge cards are available at the Stewardship Table in the Greeting Area at church – or here as a PDF file. 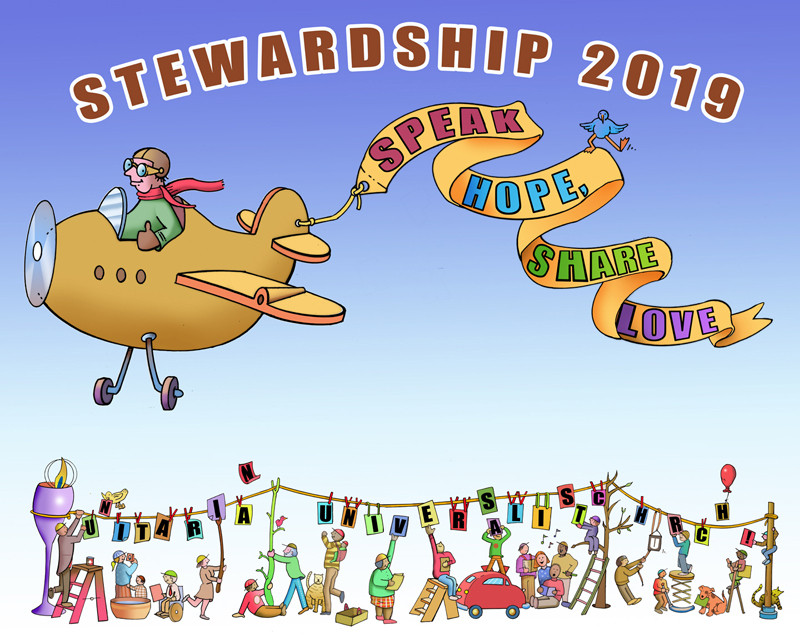 Give your completed pledge card to one of the stewards at the Stewardship Table in the Greeting Area. Place your pledge card in the collection plate at a worship service. Scan or photograph your pledge card and email it to the church administrator. These UUCC Fair Share Guidelines are adapted from the UUA’s Fair-Share Contribution Guide. Supporter: UUCC is a significant part of my spiritual and intellectual life that I want to support. My pledge starts at 2% of my income and rises to 4% as my income and capacity rise. Sustainer: UUCC is my central community; I am committed to sustaining the programs and ministries of my congregation. My pledge starts at 4% of my income and rises to 6% as my income and capacity rise. 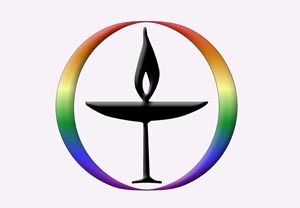 Visionary: My commitment is a clear demonstration of the unique importance of UUCC and of my spiritual principles. My pledge starts at 6% of my income and rises to 9% as my income and capacity rise. Transformer: I am deeply committed to UUCC; my contribution provides fuel for transformation and is part of my spiritual practices in living out my UU Principles. My pledge represents 10% of my income. 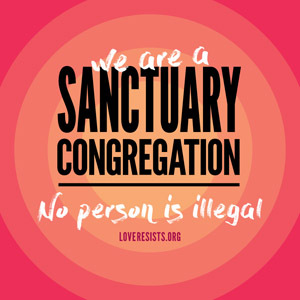 Mailing the form to Church Administrator, Unitarian Universalist Church, 2615 Shepard Blvd., Columbia, MO 65201-6132. Paper copies of the form are available at the stewardship table in the Greeting Area and in the administrative wing of the church across from the minister’s office.